Come for the convenience, but stay for the views! 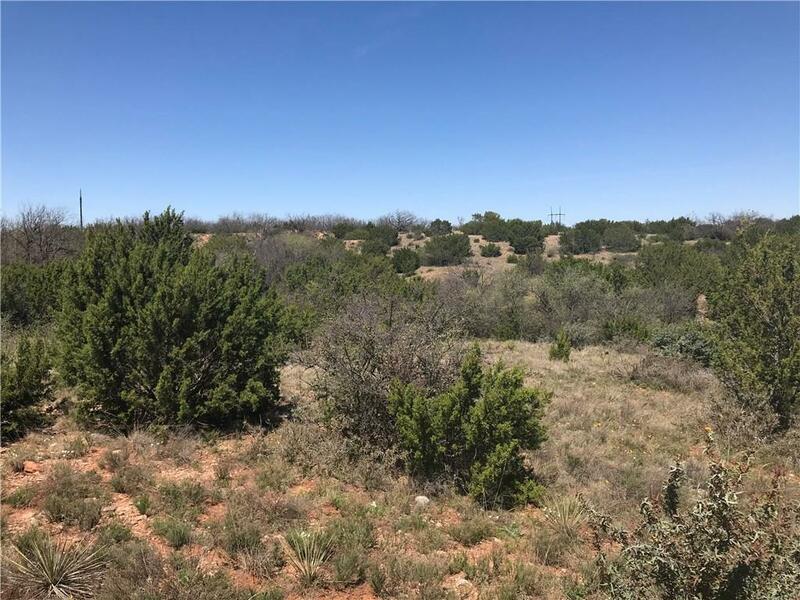 Taylor Ridge Estates is uniquely situated northwest of Abilene, 12-15 minutes from everything. 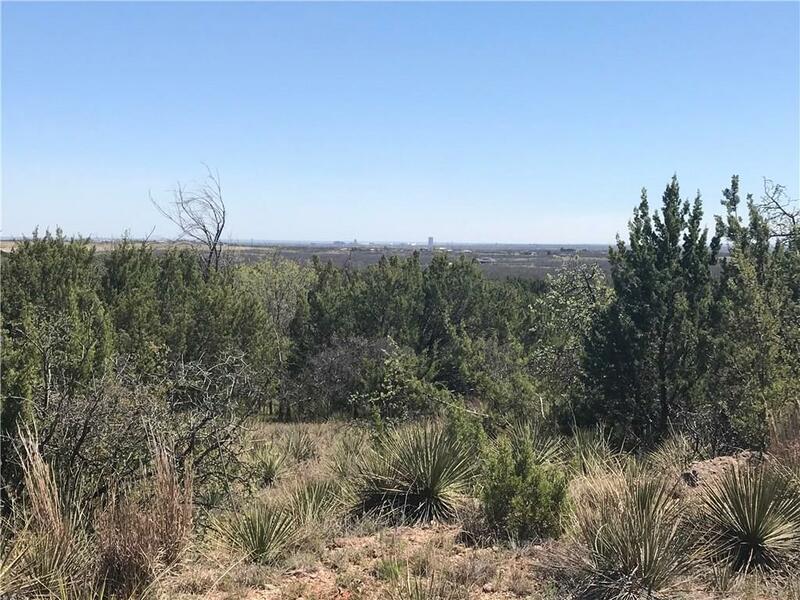 These tracts feature breathtaking views into downtown Abilene to the south and Jones County to the north. Build your home on top of one of the plateaus, or tuck it up against a hill overlooking one of the many tanks. Deer, pigs, turkey, duck, dove and quail can be found moving through these tracts. There is no HOA, but there are enough deed restrictions to protect property values for years to come. 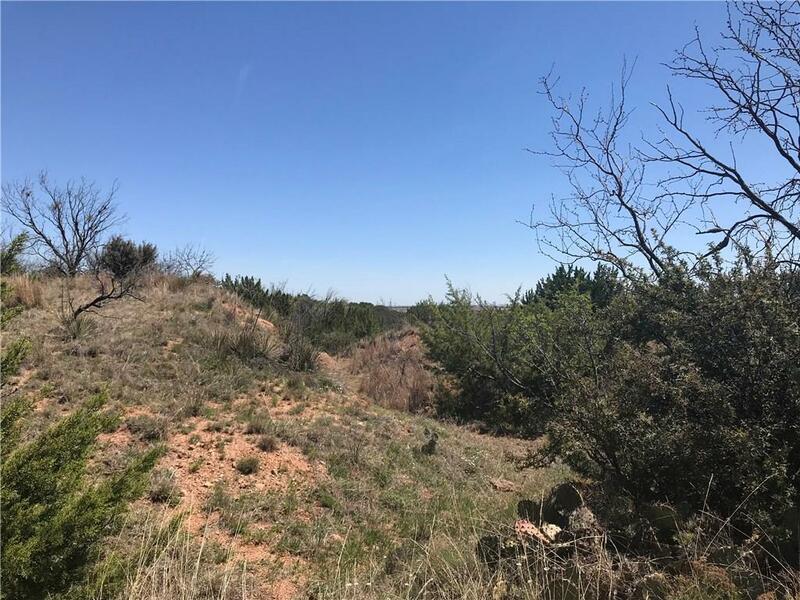 This particular tract offers rugged topography with great potential for water catchment. There are some great house site options for secluded country living! Offered by Andy Zimmerman of Ekdahl-Nelson Real Estate.